If you ask anyone what is James Bond's favorite drink the answer will most likely be Martinis. But a real fan of the #1 britain's spy might add the Bollinger Champagne to his list of preferences. One of the most enduring marketing partnerships in motion picture history, Bollinger first appeared in the 1973 movie, Live and let die, where Mr. Bond asks for a bottle of the champagne after entering his hotel. 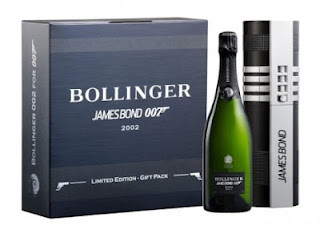 After that Bollinger made an appearance in other 11 Bond's movies, including the lastest, Quantum of Solace. 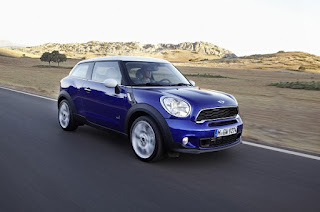 The new Mini Paceman will be officially revealed this week in Paris Motor Show, but the pictures of this new Mini launch have just been released. The three-door coupé will go on sale in the UK next March and the prices will start from £18,970. 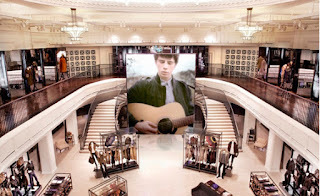 British fashion house Burberry unveiled it's first digitally-integrated retail outlet at its newly launched London flaghship store. The blend of craftsmanship and technology will provide shoppers an experience of both online and offline shopping, according to an announcement. In an attempt to draw the best of sleeping,Virgin Atlantichave collaborated with Swarovski to manufacture the wonderful sleep aid you can admire in the images below. For the passengers, this is supposedly the Most Expensive Night’s Sleep Ever™. Virgin Atlantic has decided to manufacture 5 limited editions, each one worth £2,500. We are always thrilled when a list of good things is released and London is featured in it. Editors ofBudget Travelmagazine have come up with a list of 10 trendsetting, international eateries which have helped shape the culinary landscape by introducing diners to concepts like New Nordic cuisine, gastropub fare, and local foods. British Luxury house Alexander McQueen inaugurated this week in London, its very first flagship store dedicated to its slightly more affordable line McQ. The new McQ store on Dover Street covers a surface of 400 sqm on three levels. "We want to create a story and home for McQ", says Sarah Burton (Creative Director), who worked alongside interios designer David Collins to create a fetish-inspired environment where "boudoir meets brutalism and futuristic, interactive high-tech". Alexander McQueen is owned by French Luxury group PPR, which also owns Gucci, Bottega Veneta, Brioni etc. Since Sarah Burton took over the creative direction of the house, the Alexander McQueen has been one of the best performing brands of the PPr Group, with a 400% turnover increase. 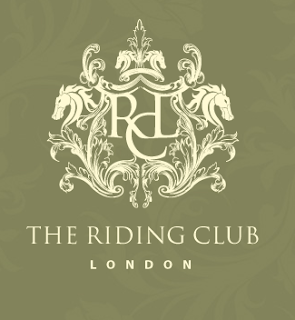 The Riding Club London is a new member's club specialising in providing access to the finest horses, venues and instruction in London, the UK and internationally. The Riding Club London works with leading experts and stables to arrange group trips, tailored experiences and instruction in all disciplines of riding, including dressage, jumping and polo. The members have access to weekly events such as rider fitness sessions, talks and tickets to polo matches, horse racing and grand prix dressage. The Riding Club London has three membership levels: New Rider for those looking to learn to ride for £195 per annum; Refresher Rider, which is ideal for those who are looking to return to the sport or wanting to progress from beginner; and Rider Club, which is ideal for those who are intermediate to advanced level, both of which are £335 per annnum. 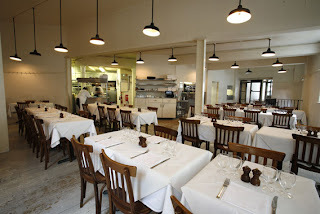 From the 14th to the 16th September the Old Selfridges Hotel will host a very unusual pop-up restaurant. 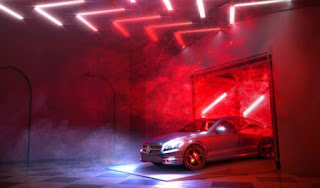 Created by The Avant Garde Diaries and curated by Bompas and Parr, the Mercedes- Benz Drive-Thru will be an interdisciplinary art and dining experience in London. All that while sitting in a Mercedes-Benz A-Class.